My passion is capturing the abundant beauty of this world through photography. The images in this blog highlight an array of images dating back over 10 years, including everything from family portraiture to travel photography. Most currently, it will continue to highlight my travels across the seven continents of the earth. I was fortunate to see one of the America's Cup races here in Chicago a few weeks ago. 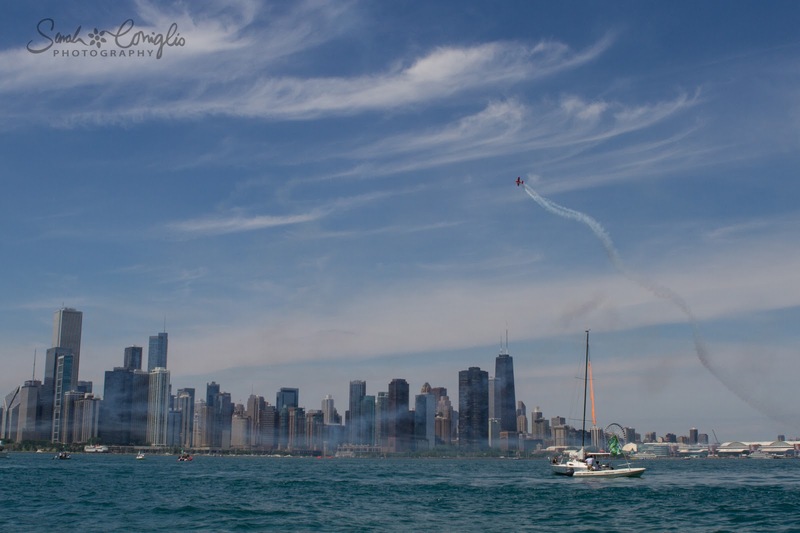 Not only was it really fun to see the one race that almost didn't take place due to the wind not cooperating, it was really awesome to just hang out on the water on a beautiful Chicago summer day. At one point, this plane, smoke and all, gave us a show and at that point, I knew this had to be my June Travel Photo.